Deep dive into the history of Legendary Pokémon. Collecting every Pokémon ever within one game just got a little bit easier, because in Pokémon Ultra Sun and Ultra Moon, you’ll be able to capture Legendaries from every main Pokémon game ever. But much like previous entries, Pokémon will be version-specific, a light nuisance most Poké-Fans are used to by now. Weird things happen in the story of Pokémon Ultra Sun and Ultra Moon. Wormholes open up around Alola, revealing new places and strange interdimensional locations. Through these “Ultra Wormholes,” players can encounter the Ultra Beasts and even classic Legendaries like Mewtwo, Ho-Oh, Lugia, and the original Legendary Birds. Promotional images suggest that these wormholes send players as far as “1,463 light-years away” from Alola — which is roughly 8.8 quadrillion miles. Woah. So that’s where all these Pokémon have been hiding all this time. Pokémon Ultra Sun and Ultra Moon take the idea of “version exclusives” to a whole new level. 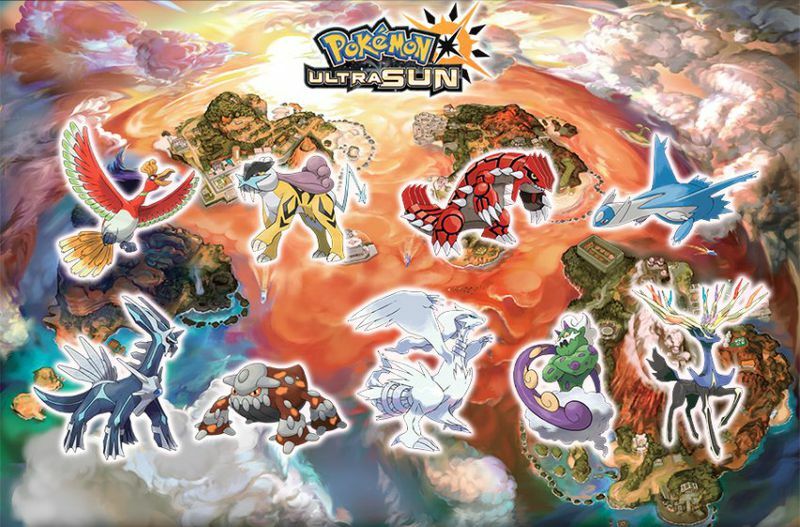 In addition to a number of regular Pokémon that can only be found in either game, each Ultra game has nine exclusive Legendary Pokémon. Ho-oh, only found in Pokémon Gold and its remake, is in Ultra Sun. That means Lugia, which was Ho-oh’s opposite in Pokémon Silver and its remake, finds its way into Ultra Moon. Most generations of Pokémon games feature a warm color and a cold color (i.e. Ruby and Sapphire) with unique Legendaries. The hot and cold trend continues symbolically with “sun” and “moon,” which is why Ultra Sun gets Ruby’s Groudon and Ultra Moon gets Sapphire’s Kyogre. Only 'Ultra Sun' players can get these beasts. 'Ultra Moon' gets Lugia? Sign us up. Pokémon’s 20th anniversary might have been in 2016, but Ultra Sun and Ultra Moon sure do feel like a nostalgic celebration of the franchise. 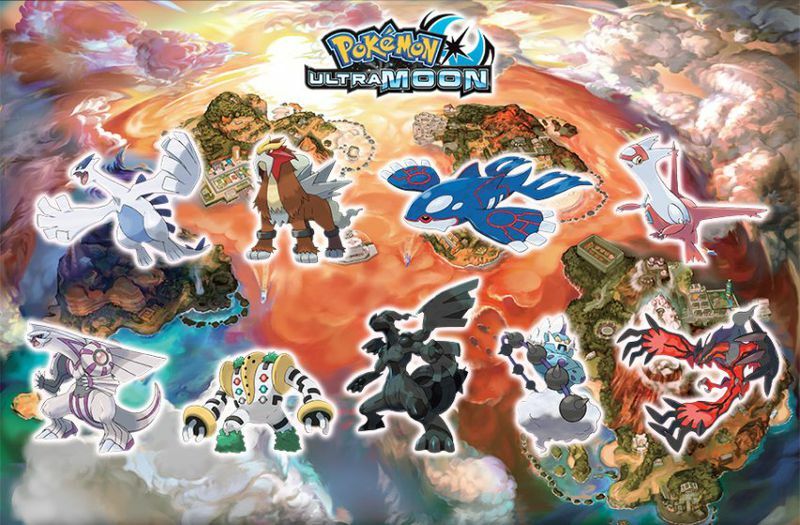 Pokémon Ultra Sun and Ultra Moon come to the Nintendo 3DS family of systems on November 17, 2017.